This family session was a special one for me.. Happy engagement, Eric and Hannah! 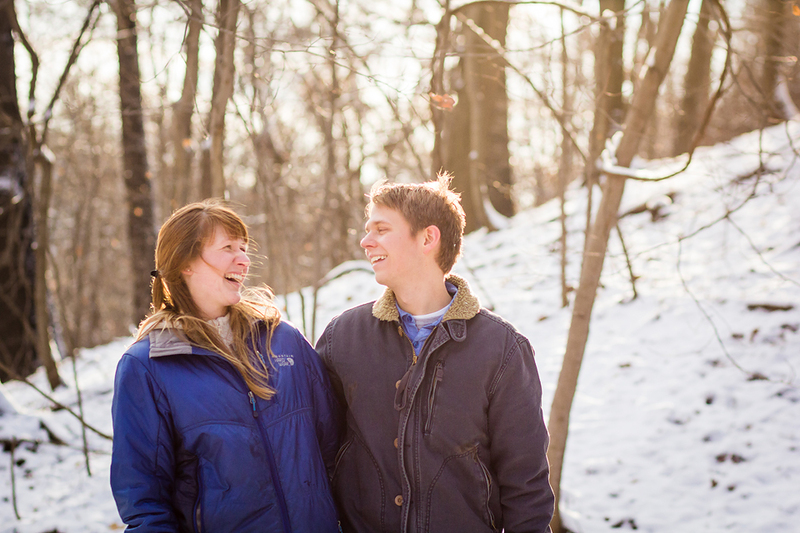 Happy engagement, Nathan and Hannah! John and Liz are engaged! 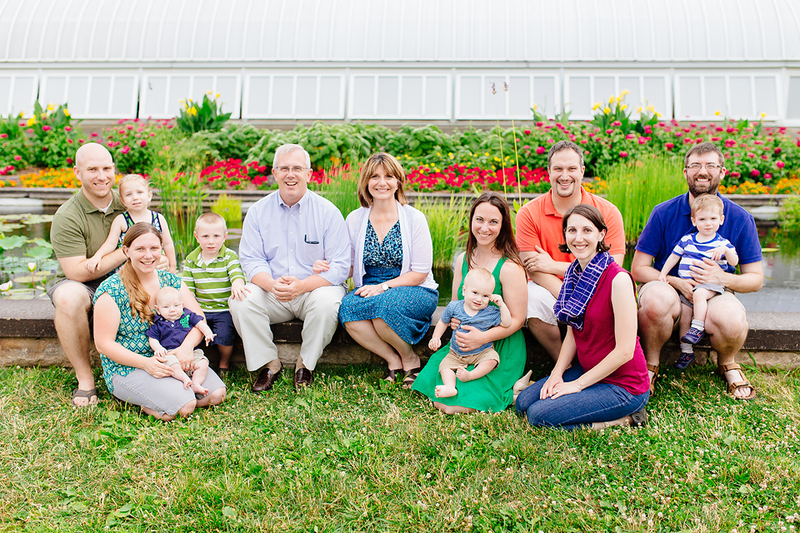 The Stehle family has grown quite a bit since I last photographed them! Ben and Jamie got engaged last Winter (and have since been married), and we had a ball taking engagement pictures for their Save-the-Dates. Jamie even brought her wolf-like husky pup! I know it's Summer and no one is really missing the crazy Winter we went through, but don't these pictures make you miss the crisp cool air and playing in the freshly fallen snow?